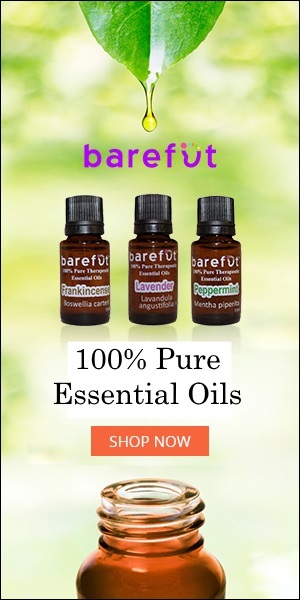 The following report contains updates on the current trends in the production and availability of the most in-demand Essential Oils, Carrier Oils, and Raw Materials sourced from around the globe. In Morocco, sweet almonds are harvested in September. The growing conditions have been normal and the harvest yield has been the same as in the previous year. The demand for the organic product is firm and prices remain stable; however, prices may increase due to an increase in conventional almonds from California. In China, Anise Star is harvested between March and May and again between November and December. At present, the raw material stock is meager and oil is limited; new Anise Star Oil is not expected to be available until November. The market price for Anise Star Essential Oil has been rising since late June; however, there is still a chance for prices to stabilize. Now is the ideal time to place orders. In Canada, Fir Balsam raw material is distilled between the months of May and October. The insufficient sunlight as well as this year’s summer drought has caused a reduction in the yield and ultimately the amount of raw material. This year’s harvest yield was 0.078% compared to the 2017 yield of 0.087%; there is less oil from the yield depending on batches, and the drop ranges from 8-12%. Christmas tree growers represent 25-35% of sourced Fir Needle raw material with the forest industry representing the rest. There is a high likelihood that less raw material will be obtainable as a result of the USA dropping out of the NAFTA trade. The production has been able to keep up with this year’s higher demand; however, once the production culminates, there will not be any carryover. Compared to last year, there is a 30% difference in pricing at this moment. The main and perhaps only influences preventing the price of Canadian Fir Need Oil from rising are the prices for European and Chinese Fir oils; despite the differences in species, the Siberian Fir and Chinese Fir price points are holding the Canadian Fir back from burgeoning; hence, now is the ideal time to buy, as the pricing is expected to rise later. In India, Lemongrass is harvested between July and November. The market for Lemongrass Oil has not been reassuring, and currently, the only material available is that of inferior quality with low Citral content.